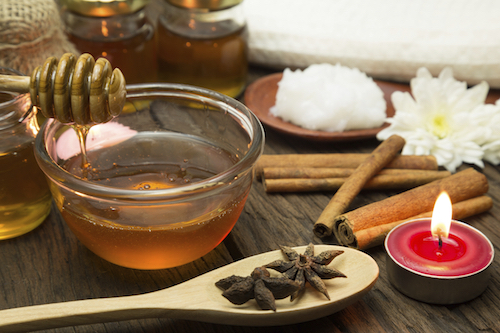 Used as a sweetener for centuries, honey is nowadays rediscovered all over the world as a source of natural energy and a component of a balanced diet. 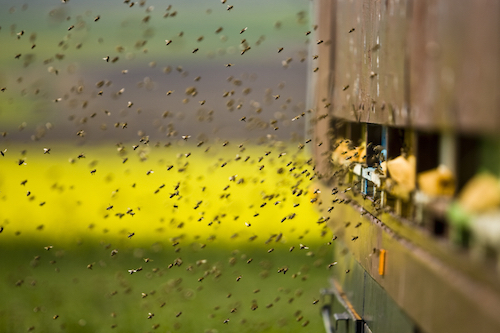 A little bit of history and a lot of useful information on the honeybee, the hiveful and the hive. Honey can be found in all kinds and colours. At a first glance you have light and dark honey, liquid and solid honey and honey from one flower (monofloral) or from several different flowers (multifloral). Fortunately, not everything is as complex as it seems. Since people know the bees, they use honey in several healthy preparations. 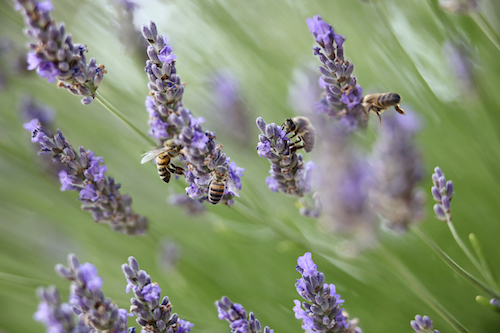 Apart from honey, bees also provide for a number of other specialities, such as pollen, royal jelly and propolis. An overview of frequently asked questions (FAQ) about honey.